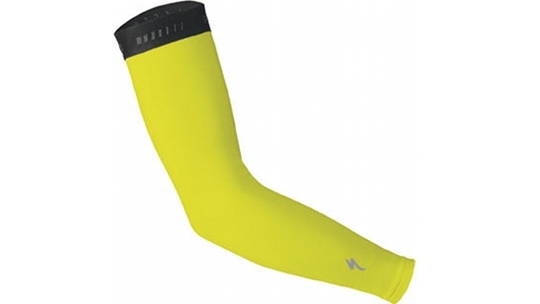 This bright yellow arm warmer is great for visibility in conditions of fog, or in the evening. This Lombardia fabric is lighter than SuperRoubaix®, but offers a good amount of warmth and a freedom of movement. 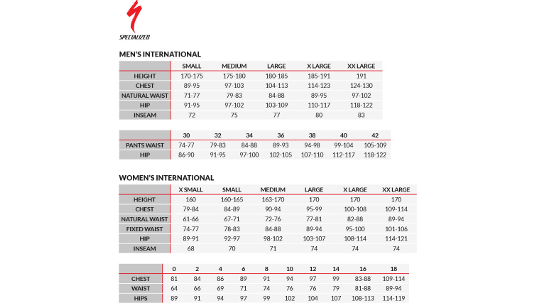 Elastic band at the top with internal anti grip S-logo makes for a great fit!